We have in store for our clients a quality range of electronic control units such as injector emulators, changeover switches, lambda close loop systems and mixers. Designed in line with the latest digital technology, our control units find application in automotive industry for reliable operation and easy installation. 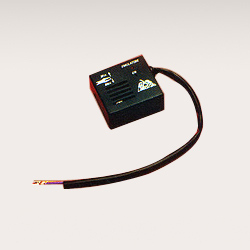 Our customers can avail these electronic control units at reasonable prices. We are engaged in manufacturing and exporting of injector emulators that easily meet the different configurations of various vehicles. 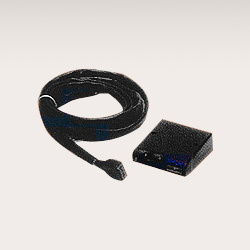 Our universal emulators are available in both injector and oxygen type that suits all configurations of vehicles. We can further customize the emulators with the help of our research associates to meet the OE applications. These are further designed in such a way that the installation becomes easier. 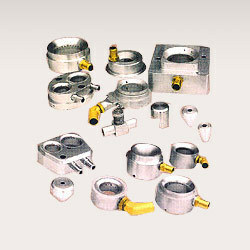 We are one of the leading manufacturers and exporters of changeover switches. These digital switches having alphanumeric display, easily mesh with the car interiors and provide reliable change over options. Further, the changeover switches have alphanumeric display, which is used to indicate reserve with a flashing display for immediate attention. We have in store for our customers a quality range of changeover and electro assisted switches. 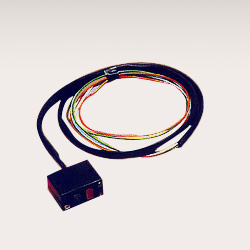 Designed in line with the safety standards, these reliable switches find application in injection and carburetors cars. We also customize these changeover switches as per the client’s requirements. Our quality range of lambda close loop system finds application in automotive industry. The need to control pollution in both catalytic and non-catalytic cars, led to the establishment of closed loop systems. 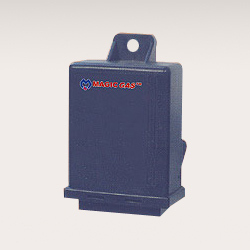 To control the quantity of gas at any given moment, these control systems of the DIGI range incorporate linear actuators. We are engaged in offering quality range of mixers for various cars manufactured in India. These CNG/ LPG mixers are based on Venturi principle, designed using CAD/ CAM software and optimized on special test benches to ensure high degree of sustained repeatability. Further, we can also offer customized mixers for all types of imported cars.